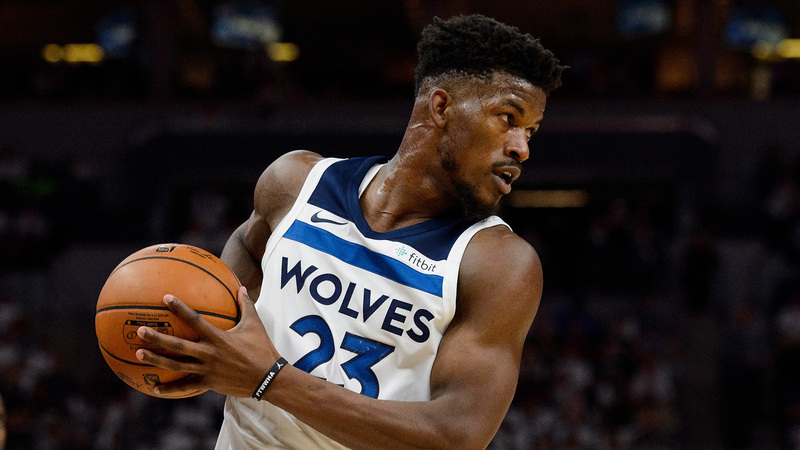 Jimmy Butler could have been out of Minnesota as early as this past weekend, but negotiations for a potential trade fell through. According to ESPN, the Timberwolves were close to a deal with the Heat — Butler’s reported preferred destination — but they demanded too much for the disgruntled forward. It’s unclear what Minnesota wanted in return for the 29-year-old Butler, but Miami felt the Timberwolves’ asking price wasn’t worth it for him. Another team in the mix for Butler are the Clippers, but like the Heat, the Clippers feel that the asking price for Butler is too high.